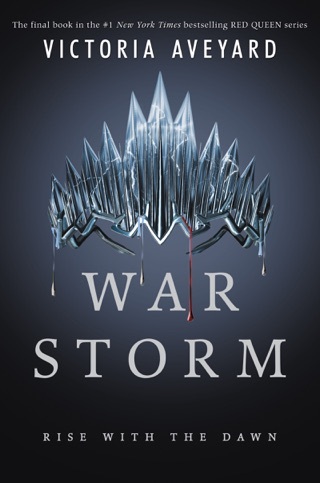 The first novel in Victoria Aveyard’s heroic YA epic introduces us to Mare Barrow, a would-be thief who’s drawn into a battle for control of the kingdom of Norta—and a love triangle with two noble brothers. Mare’s an impudent-but-fearless young heroine fighting against seemingly insurmountable odds. 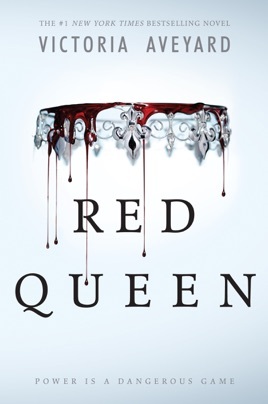 Stacked with combat scenes, clandestine romances, and shocking betrayals, Red Queen mixes classic fantasy tropes with relatable, conversational prose. 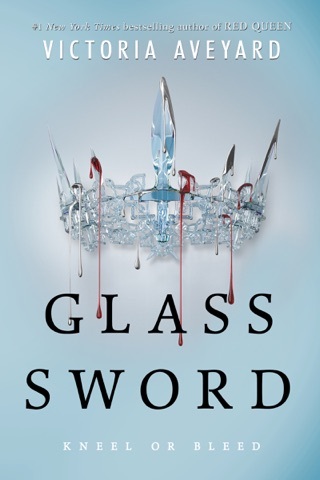 It made us want to dive right into Glass Sword, the next book in the series. 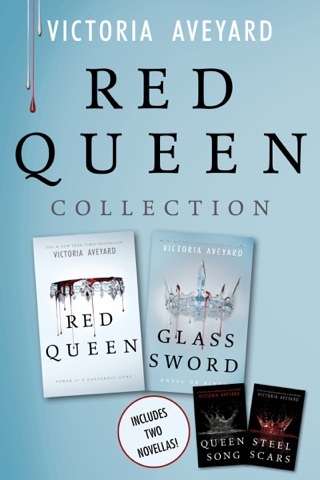 In the dystopian future of Aveyard's debut, those who bleed red are the impoverished underclass, meant to serve silver-bloods who boast supernatural gifts that have helped them maintain control. But a rebellion is rising, and 17-year-old Red narrator Mare Barrow is the spark to ignite the Scarlet Guard's cause after she discovers she can summon lightning from her fingertips. 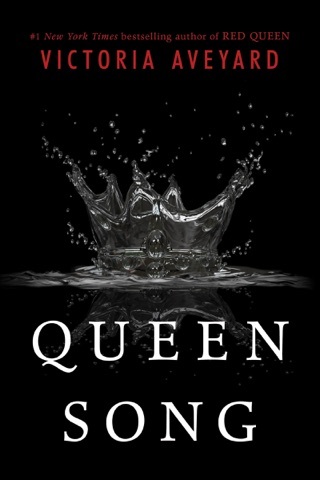 Aveyard is adept at describing Mare's psychological struggle, forced to live as a captive among the royal family after her powers manifest ceremony to choose a future queen. Mare's journey as reluctant poster child and mutant becomes as much about fighting for what is right as about untangling the deceit of the privileged upper echelons. 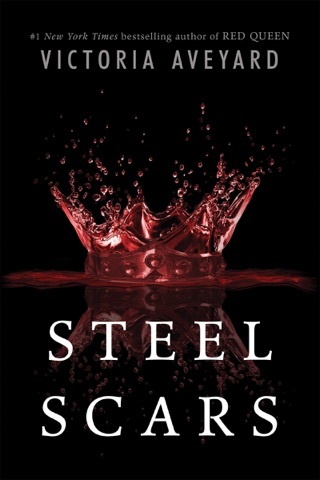 There's an unmistakable feeling of deja vu to this first installment in the Red Queen trilogy, which shares several plot points and similarities with the Hunger Games series, with more arenas for barbaric televised slaughter and honed survival skills swapped out for preternatural powers. Fortunately, Aveyard's conclusion leaves the story poised to depart from this derivative setup. Ages 13 up. It's young adult for a reason, I guess. It was a weirdly indirect plot that was not very well developed. The characters weren't very original and did not have much growth. The heroin was very indecisive and weak, yet still somehow has three love interests. The idea for the book was great in theory but the execution left more to be desired. Not worth ten dollars if you ask me. Is similar quality to the free books that lure you to start a series. It's just as inconclusive as well. OH MY GOODNESS where do I start? I read this book in less than five hours-I just could not put it down! 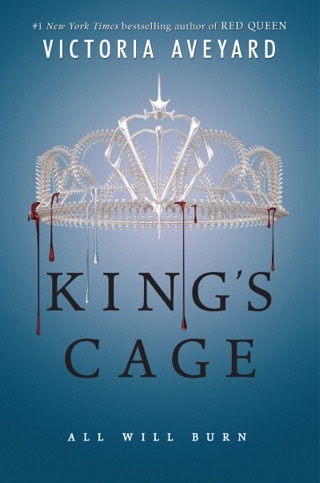 With its wicked twists and turns Victoria Aveyard did an amazing job! It is so worth the $9.99!